When the music and magic are blended together, the outcome is expected to be thrilling and compelling to say the least. The best part is that Tommy Wind’s performances are enjoyable and well-liked by all age groups. After all, who wouldn’t want to watch a young illusionist with amazing stage presence who combines magic with his musical talents? Tommy’s association with magic commenced when he was just 7 years old when his grandfather showed him his very first trick, the Vanishing Hanky. Right at that time, this then Staten Island resident fell in love with art and spent every free minute trying to absorb as much knowledge as he could about magic. His sources were diverse from to master magicians like Jeff McBride. When he turned 19, he became one of the youngest magicians to receive the prestigious title of Master Illusionist. He went on to perform at a myriad of venues such as New York City, Atlantic City, and Las Vegas. He has charmed thousands worldwide and even entertained at the NFL. He has also appeared on Criss Angel’s “Mindfreak” and the hit NBC show, “I Do.” His powerful, large-scale illusion, remarkable close up magic, marital arts, mentalism, and humorous interactive moments are what makes his show brilliant. His musical side is revealed when he plays several objects such as the electric guitar, harmonic, piano, and violin. The drum sequence is fast paced and a must-watch. 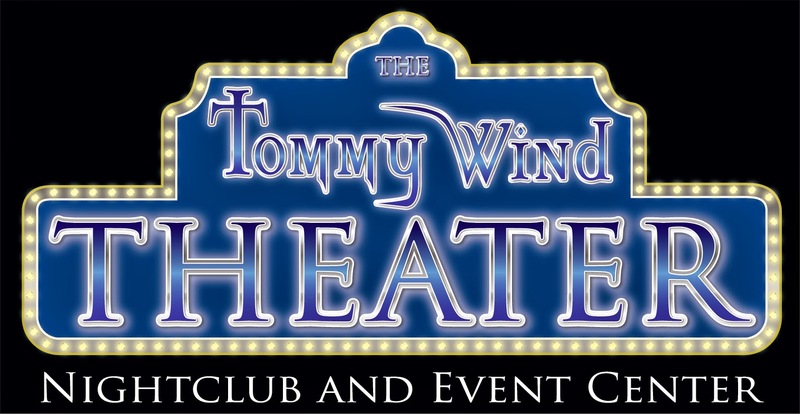 Tommy’s shows are a perfect example of how rock ‘n’ roll can be infused with magic – no wonder the Las Vegas Strip is always packed whenever he puts on a show, not to mention the fact he is one of the youngest illusionists to have a show on the Strip. Jet airplane and Lamborghini appearances have been lauded worldwide, with Time Out Magazine calling him “mind boggling”, while Awe Magazine quotes, “he takes the audience to another place.” Daring escapes, spectacular comedy, a floating guitar, a harp player vanishing in the blink of eye, dancers appearing and disappearing – the performances are a treat indeed. With so many illusionists and magicians around, Tommy could have disappeared into the crowd, but his uniqueness has helped him to create a permanent niche in the world of magic. The versatile performer and accomplished musician, has won numerous awards and accolades, and will continue to do so, if he keeps delivering intriguing shows like these. So what are you waiting for? Get your tickets now!